Marvin Jeske Real Estate is specialized in selling and renting residential property as well as in commerical investment. 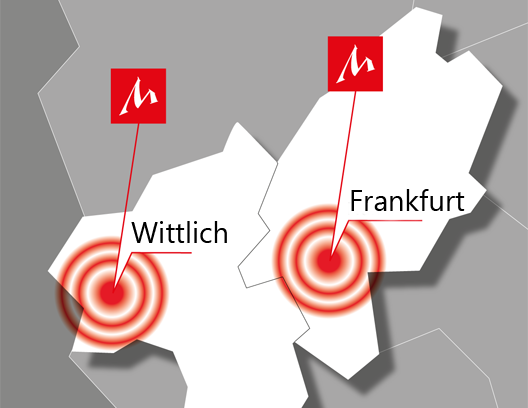 We are experienced in dealing with residential properties in a range up to 1.5 million Euros in Bernkastel-Wittlich and the area around Trier. 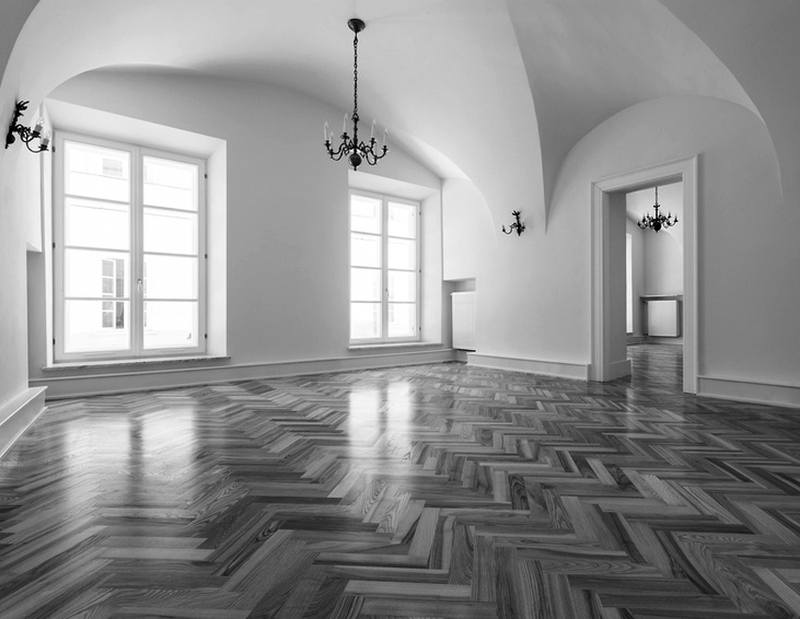 Furthermore, we provide nationwide successful commercial real estate advice for investors up to 10 million Euros. We support you in searching for a new home, the right property for your investment portfolio, or for a buyer, if you wish to desinvest. With years of experience in the real estate market we at Marvin Jeske Real Estate are able to evaluate property at current market values. This ensures that the seller gets the best purchase price and, on the other hand, an adequate buyer is found soon. As such, we create a win-win situation. 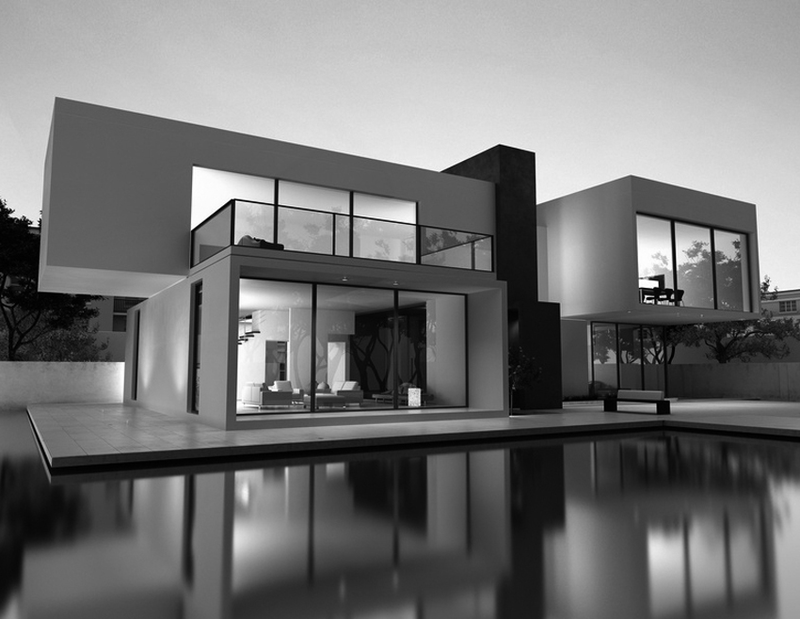 On our real estate page you will find a selection of our portfolio offering, our current real estate requests for investors and private clients, as well as our special service which guides you for each object to a short description of the respective "region". Perhaps there is already something you like? Otherwise, don’t hesitate to contact us. As the owner of investment property, you may be faced on a regular basis with the subject of renting. If you have been doing this by yourself in the past, you may even know the difficulty of finding a suitable tenant for a reasonable period. Therefore, many property owner engage a real estate agent for renting purposes. We are working to pay off. Together with you your Marvin Jeske real estate agent will create a profile to meet your requirements for suitable tenants, he or she will arrange and participate in site visits and support you throughout the entire process, including the set up and signing of the contract with your tenant.  On our real estate page you will find a section including our current rental offerings as well as the respective contact information. Rental with Marvin Jeske property. Looking for an apartment or a house without support you often need good luck and a lot of patience. In sought after residential locations, it is sometimes difficult to find a suitable and affordable property. In many cases, moreover, rentals run through a real estate agent, as the owner wants to find out about the prospects and evaluate its options. Marvin Jeske Real Estate offers a good range of rental properties. Register yourself as a prospective customer. Another core competency of Marvin Jeske Real Estate is the nationwide management of investment properties needs of investors up to 10 million Euro. 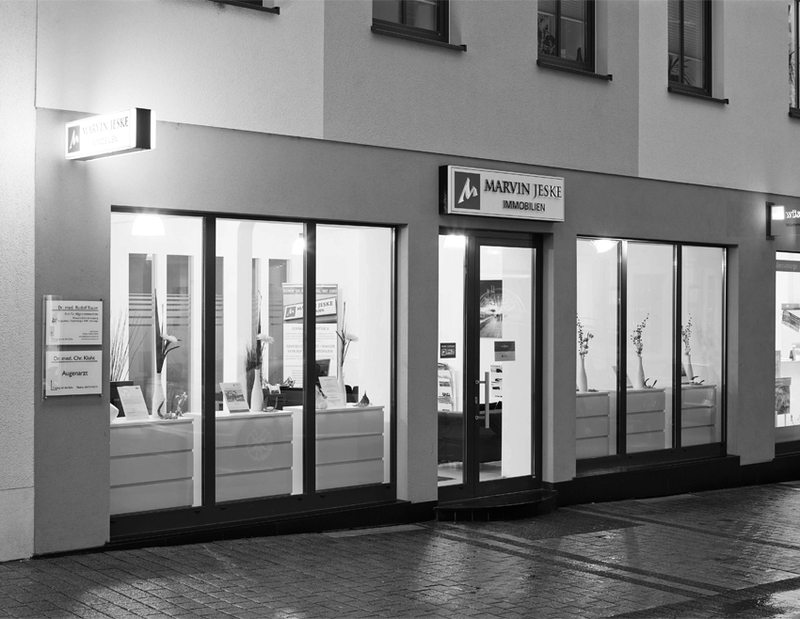 We as real estate agents at Marvin Jeske Immobilien rely in particular on trust in personal relationships with buyers and sellers. We have experience in arranging both regional and domestic real estate portfolios for real estate funds, privateers and top managers. On our property page you will also find our interim management service for real estate.